According to the Iraqi Minister of Youth and Sports, Abd-Hussain Abtan, 2017 will be a year of difference and creativity. 2017 will be a milestone in Iraq’s history with regards to sport, more specifically in football. 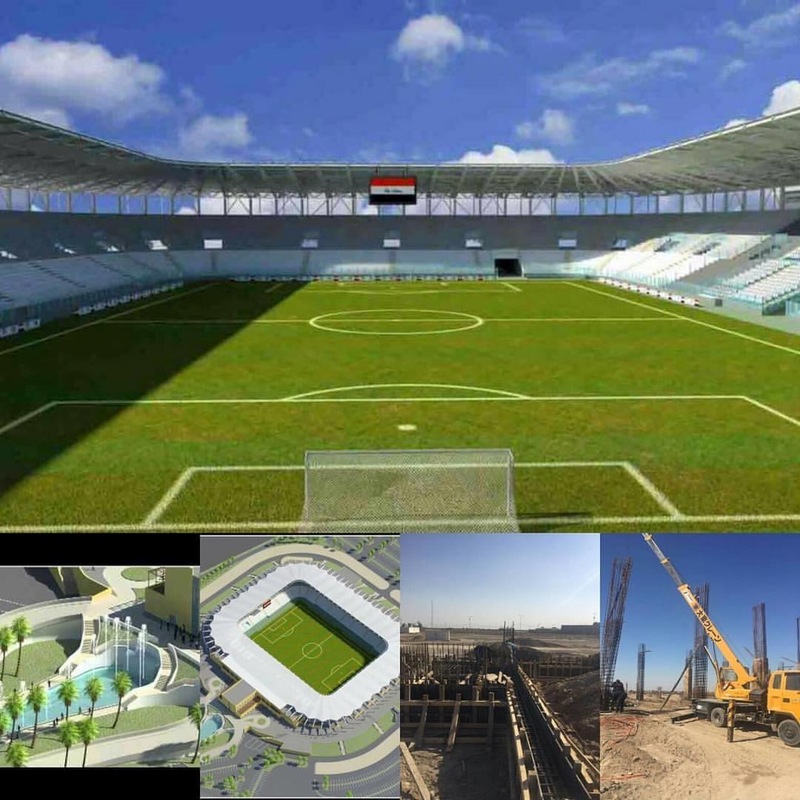 In order to achieve these ambitions, the ministry has planned the construction of several football stadiums, in addition the ministry is working hard to lift the ban from Iraqi football stadiums. In the following article, I will mention various projects that have been implemented by the Ministry in order to meet the demand of the nation. 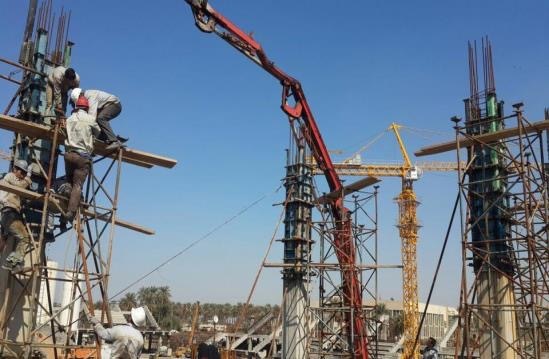 ‘Recent’ construction of Al-Zawraa Stadium. Some pictures emerged on websites of the ministry of Youth and Sports. 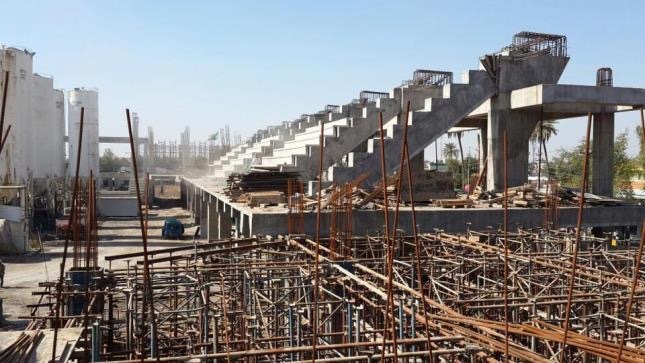 The construction of the Zawraa stadium will be a slow and gradual process as the Iraqi Govt has a deficit for this fiscal year. However, work is still in process, but the date of completion remains unclear. One of the most active stadiums in terms of constructions and won’t take long before it is finished. The grass will come from a British company. 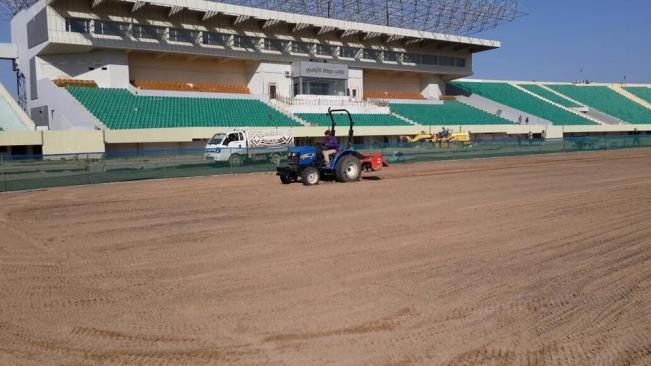 The Najaf International Stadium was a project that was initially launched before the trouble in Mosul in 2014, due to financial, and structural reasons they did not resume it until a couple of months ago. Now they are back working and hoping to be finished before the end of July 2017. Governate of Muthanna started this project a couple of weeks ago, allowing Samawah city to have their own stadium. 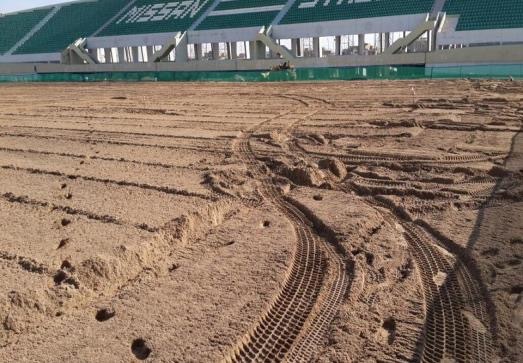 The stadium will meet FIFA standards in terms of grass, capacity and security. Stadium of Kiffil will be used for local matches in Babil Province, it still needs several months before it will be fully complete. 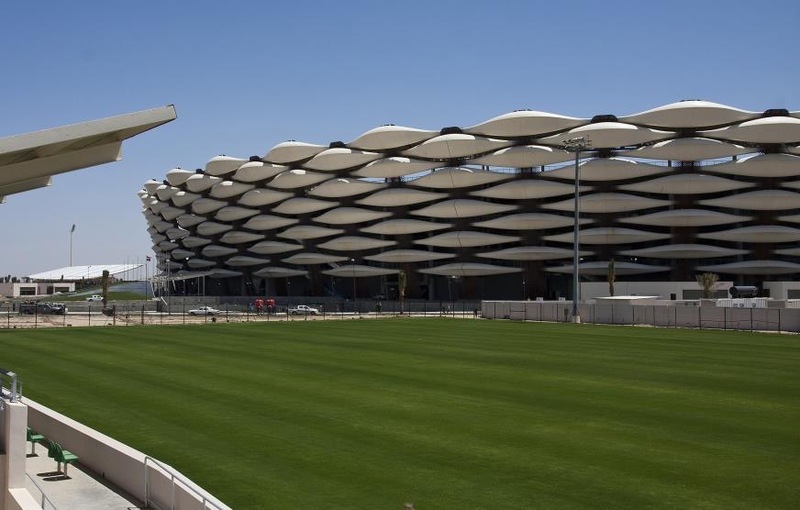 Iraq’s largest football stadium is located in Basra. 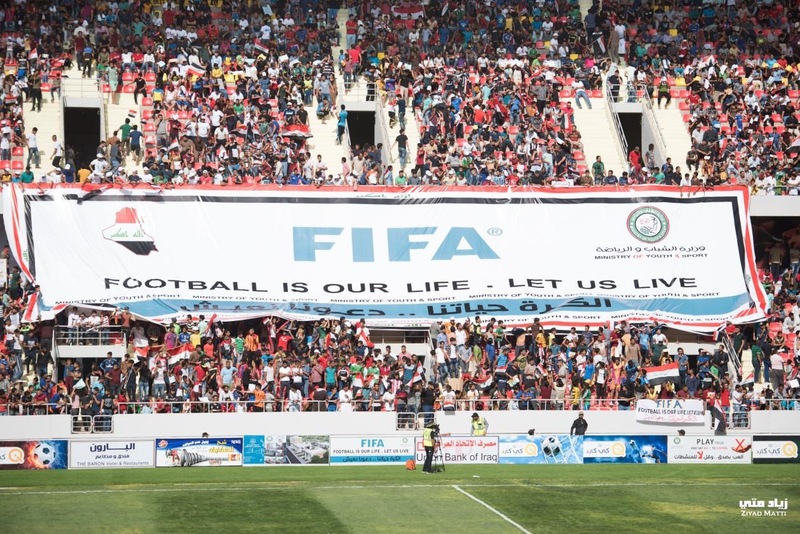 With its state of the art design and infrastructure it will show a different narrative of Iraq’s current situation and will hope to remove FIFA doubts that Iraq is unsafe in the southern and northern parts of the country. 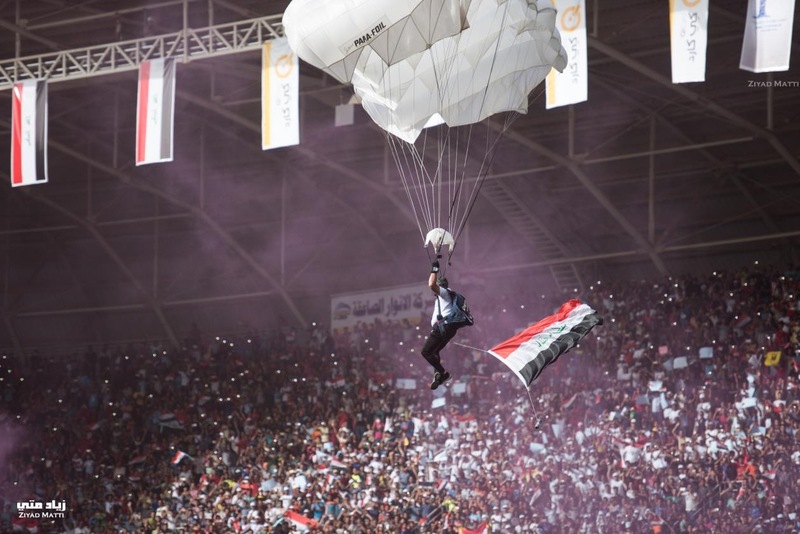 Kerbala International Stadium is Iraq’s newest stadium. 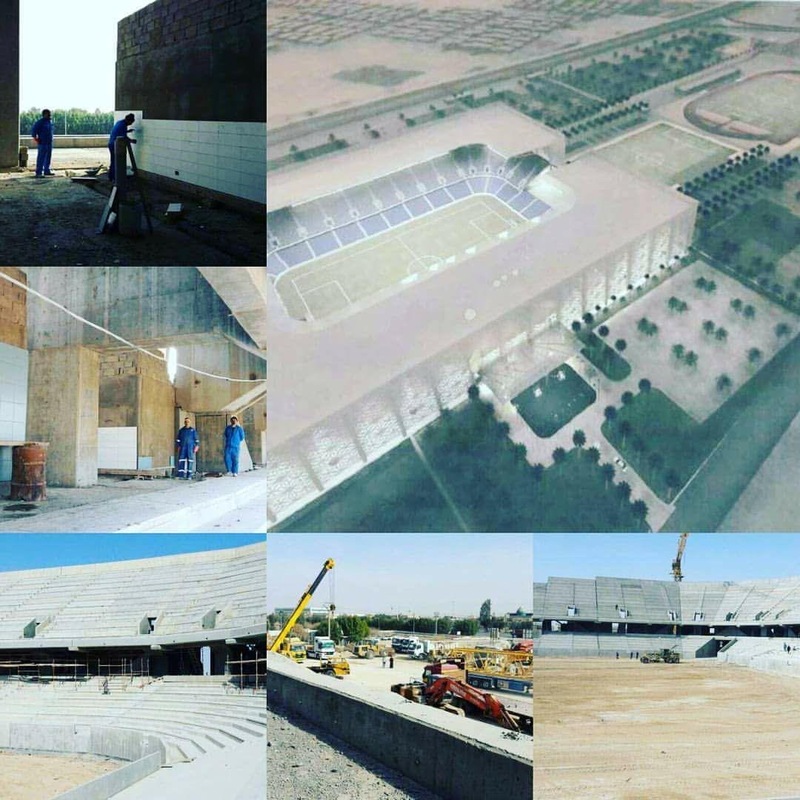 Also the first finished project with the signature of Minister Abtan, many people are positive about his active role in reviving Iraqi football and the Kerbala International Stadium was one of his major accomplishments. Stadium of Nadjiyat in Baghdad. 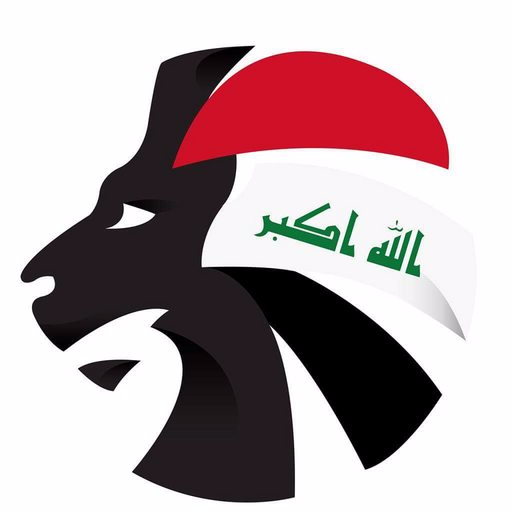 Needs approval of Iraqi Ministry of Finance, but has the approval of other ministries and also the approval of PM Haidar Al-Abadi. It will hold 65,000. 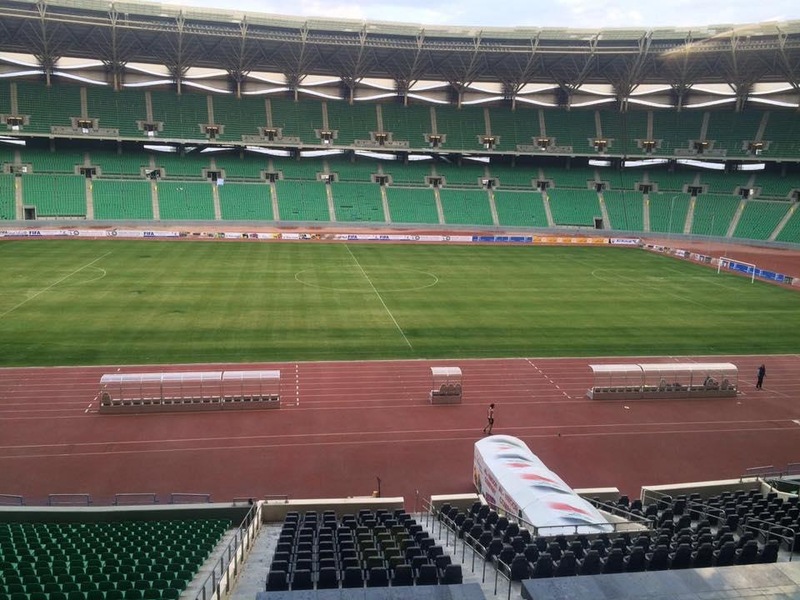 Also the Al-Shorta Sports City Stadium in Baghdad, set to hold 10,000. All in all, although rebuilding the sport’s infrastructure is difficult due to corruption and security concerns, the Ministry of Youth and Sports have provided us with some positive results that are definitely sparking hope. Born in Saudi Arabia, raised in the Netherlands. Graduate in Business Administration and wants to pursue a Masters in Business Administration in 2017. Currently, focused on Iraq's infrastructure and has helped multinationals in reviewing current Iraqi situation for external expansion.